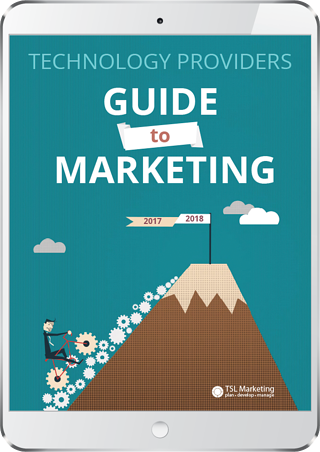 Your Technology Is Cutting-Edge, but Is Your Marketing? Get an inside look at what leading tech companies are doing to promote their products and services. © 2019 | TSL Marketing All Rights Reserved.